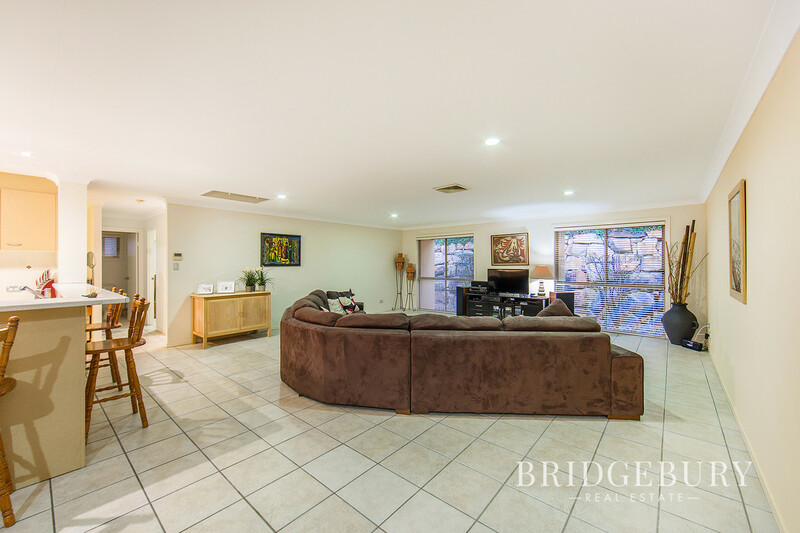 It is with great pleasure that we present to the market a rather unique and spacious low set family home enjoying an elevated position and breathtaking setting in the ever popular and prestigious River Terraces location in the Castle Hill Estate, Murrumba Downs. 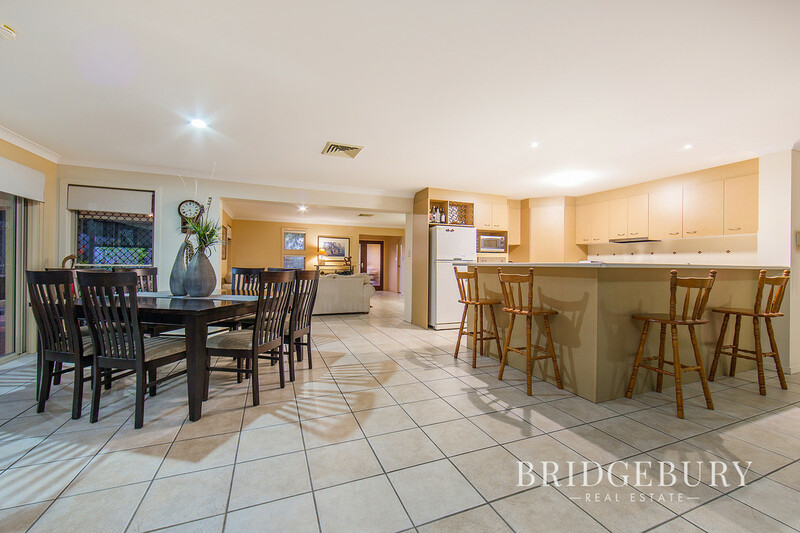 Carefully perched upon a generous 889 sqm block with a front row position overlooking the natural beauty of the reserve and D’Aguilar Range and just a stone’s throw from the North Pine River itself, the approach really could not be any better. 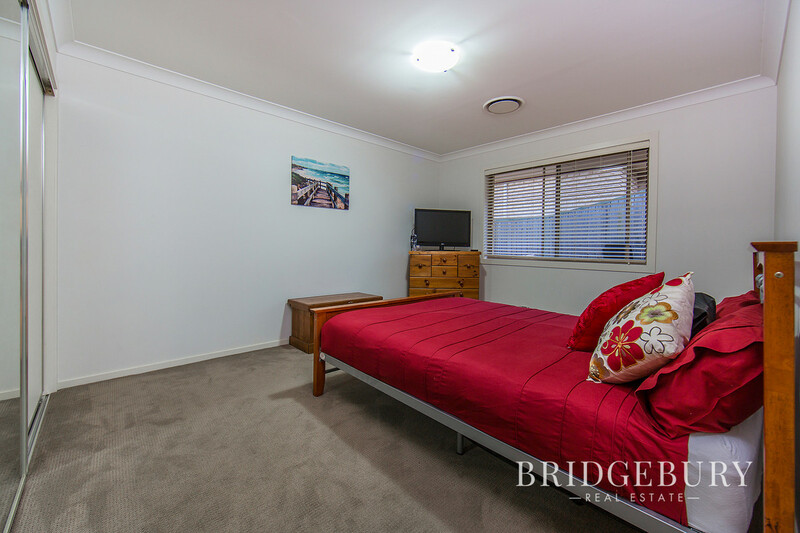 If you are struggling to find that perfect place, in that perfect location with enough room for the family, and enough room to add the pool. 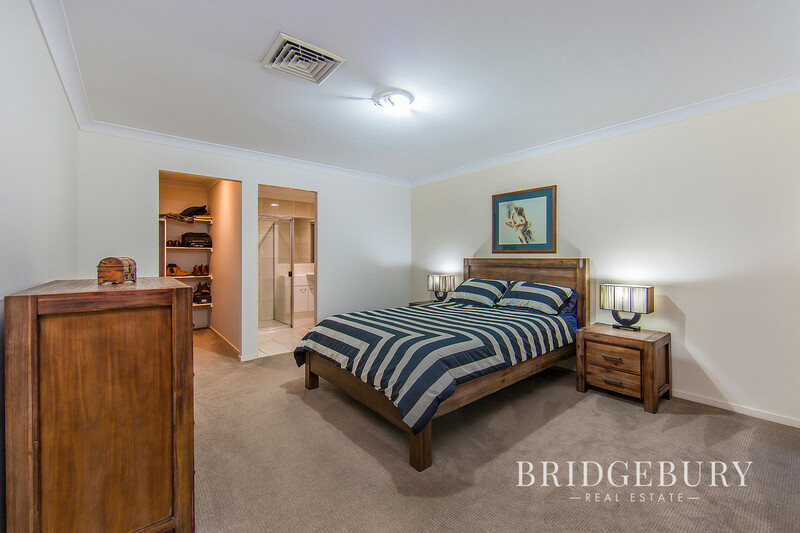 A place to call home, where you can watch the sunset over the mountains or grab your kayak and pop out for a morning paddle, then I welcome you home to 11 Whittome Esplanade, your River Terraces Retreat! 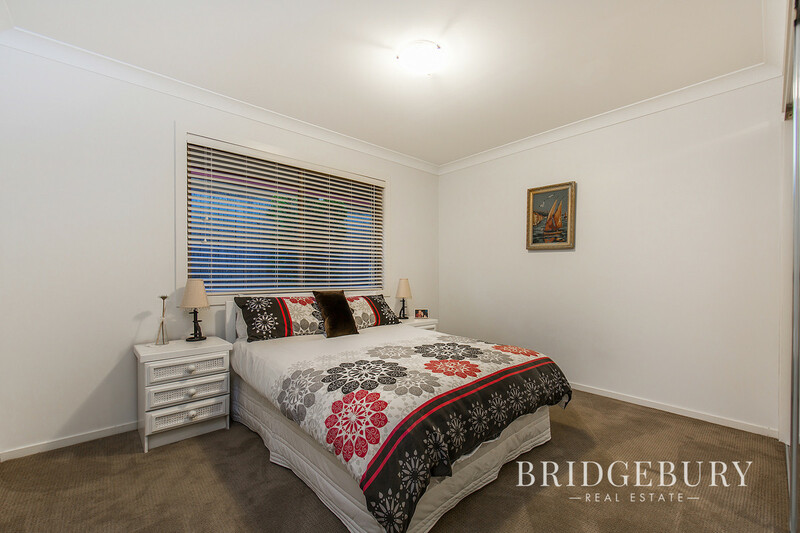 The beautifully landscaped established front aspect garden is absolutely stunning and instantly gives a feeling that you’ve entered a very tranquil and welcoming place, hardwood glazed double doors are ready to welcome you home and ducted Air Conditioning will ensure your comfort throughout the year. 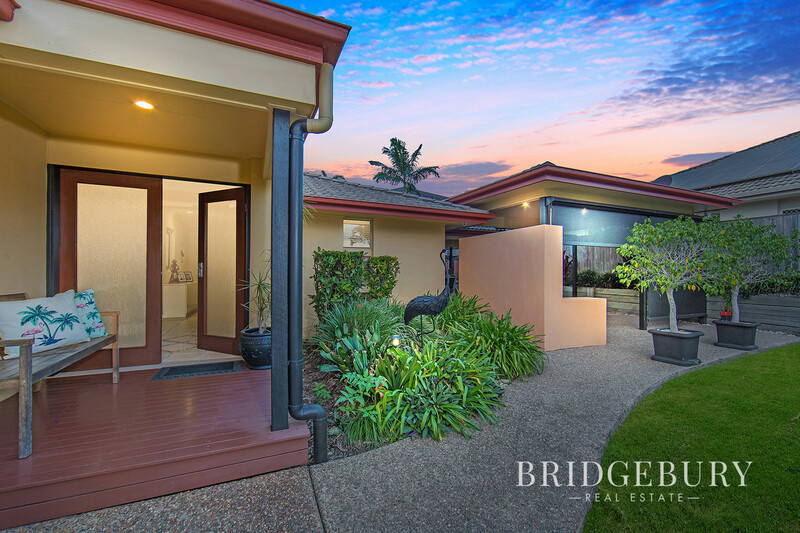 Head inside and it’s clear that the current owners have poured their hearts and souls into creating and maintaining a truly beautiful family home. 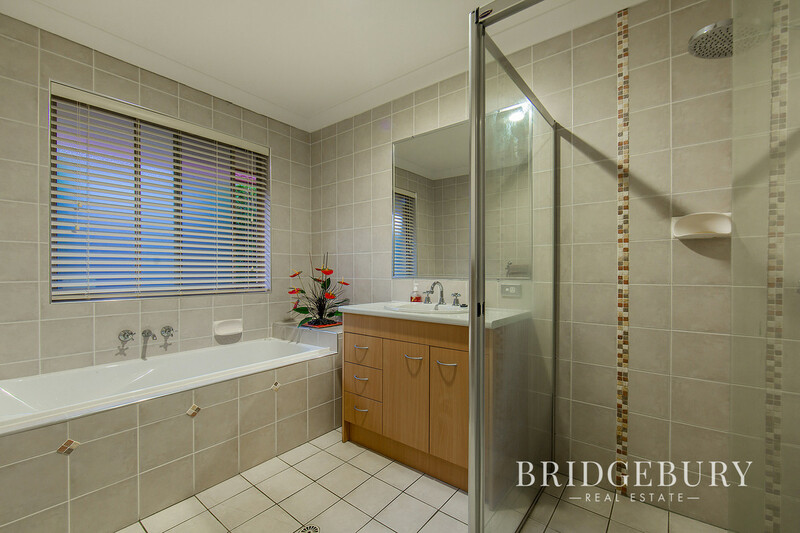 At almost 15 years young, this solid Vantage homes build boasts a huge floorplan stretching to 292m2 offering much needed space for the growing family. 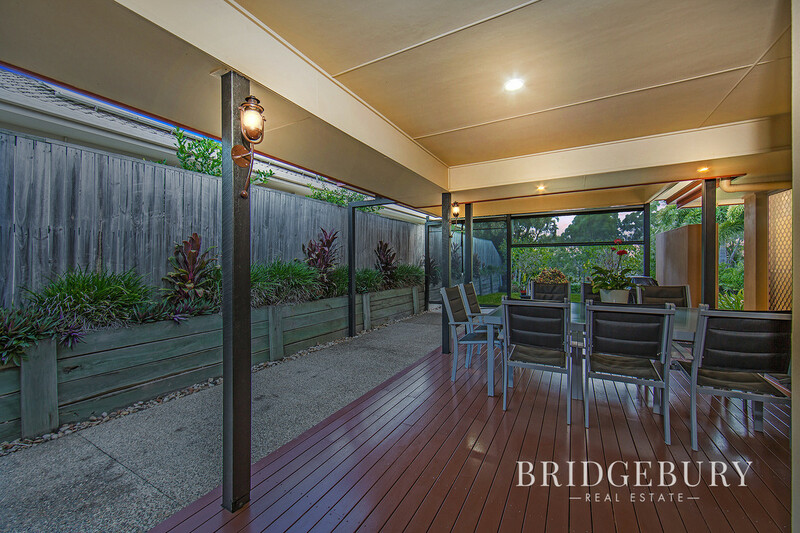 The alfresco deck is the perfect spot to fire up the barbeque and enjoy a glass of wine with friends and family whilst the kids burn off some steam in the yard. 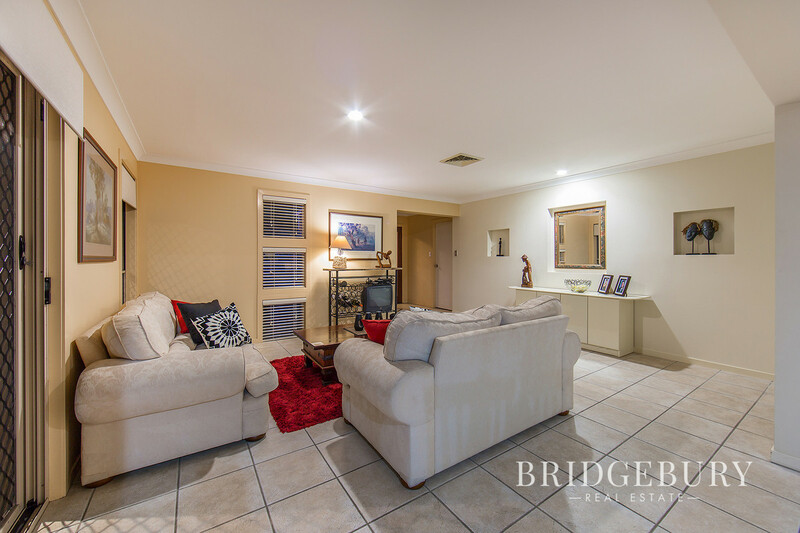 The sheer amount of living space allows the kids and their footy team to come and enjoy a movie together, whilst giving your still plenty of room to relax in the front aspect lounge room. 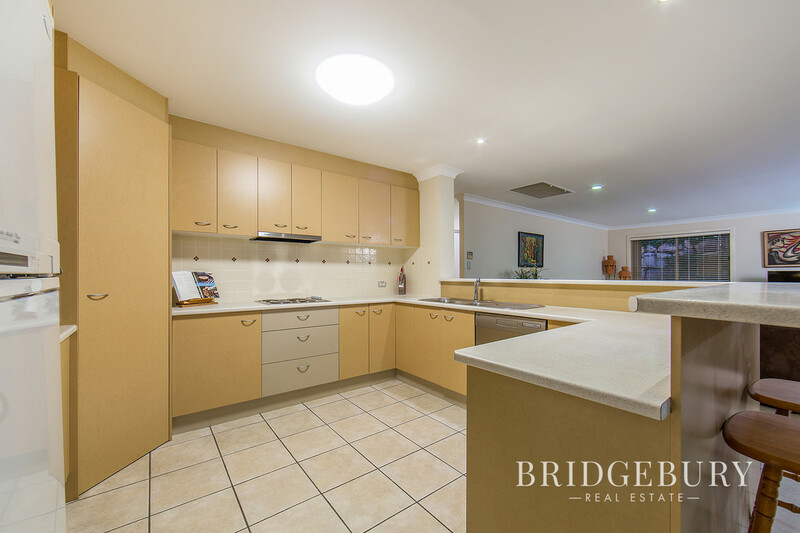 The kitchen will please the chef of the household with plenty of worktop and cupboard space to whip up culinary treats for the family. 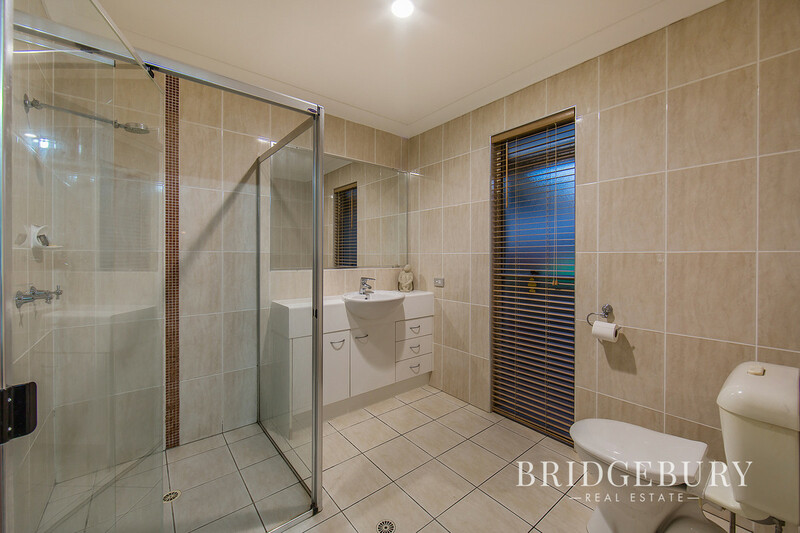 The separate laundry room, main bathroom with separate toilet ensure that the important items are ticked, plenty of linen storage and the study nook are just great extras and use of space. Ok, as we head outside there’s a few unique features that I’d love to direct your attention to; two storage lockers have been added by genius which again is offering more of that much needed storage space for tools and yard toys etc. 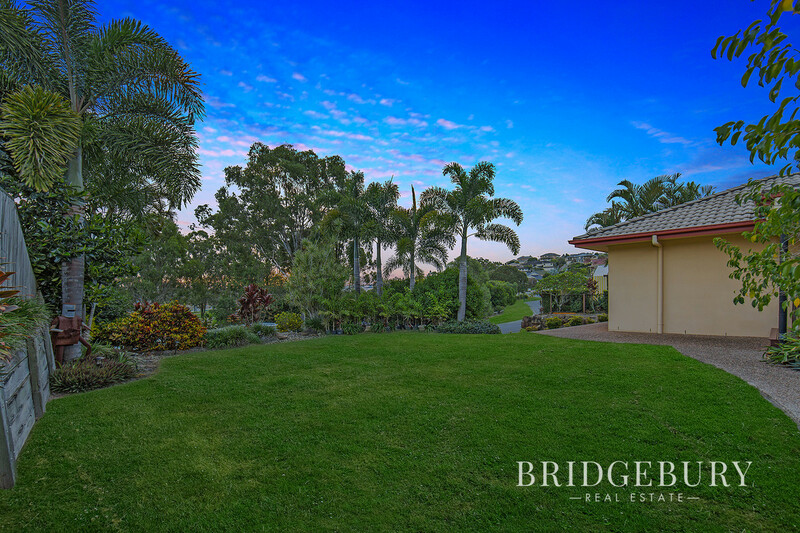 The property benefits from four rainwater tanks with almost 10,000 litres to use in front and rear irrigation to keep these stunning gardens lush. 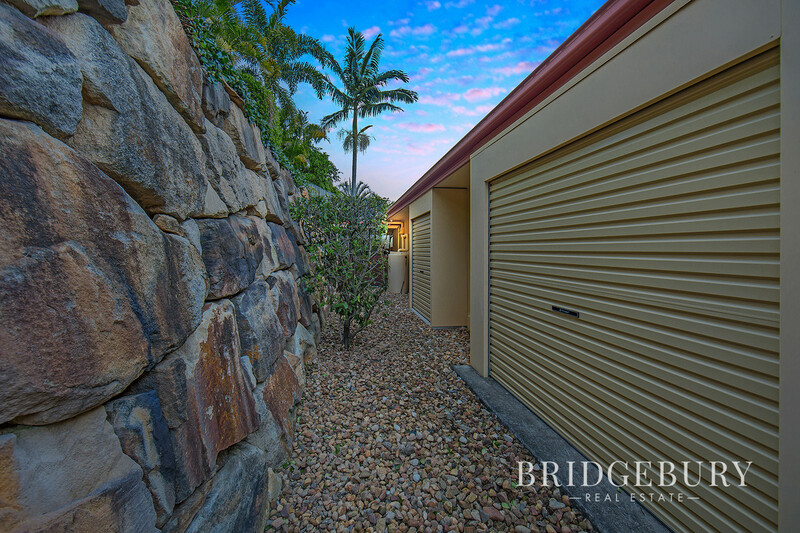 The kids and puppy will be very happy with the grass yard area and Dad will be pleased to learn that the oversized double garage plus additional lean too car port offers significant space to store the trailer, tinny and jet ski! 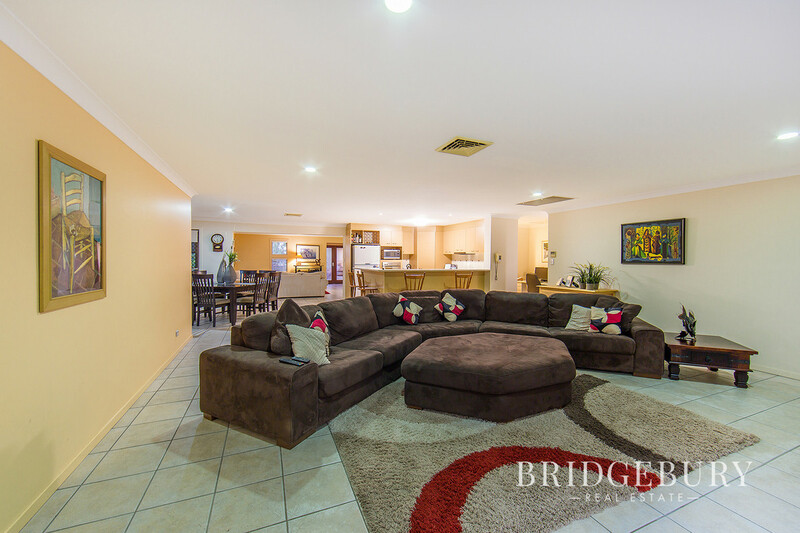 Now for the important stuff, this property is located within 3 minutes of the M1, 5 minutes from the Murrumba Downs Train Station, 35 minutes to the CBD and 20 minutes to Brisbane Airport. The estate is also well serviced with a bus service. Excellent local schools to consider including the popular MSSC, Undurba and Living Faith all within 2 minutes. The Murrumba Downs Shopping Centre is home to a variety of retail brands including Coles, jets Gym, two excellent Doctor surgeries and many fast food outlets. The Castle Hill Village precinct also offering a doctor’s surgery, IGA and many food eateries including the brand-new Sushi train. 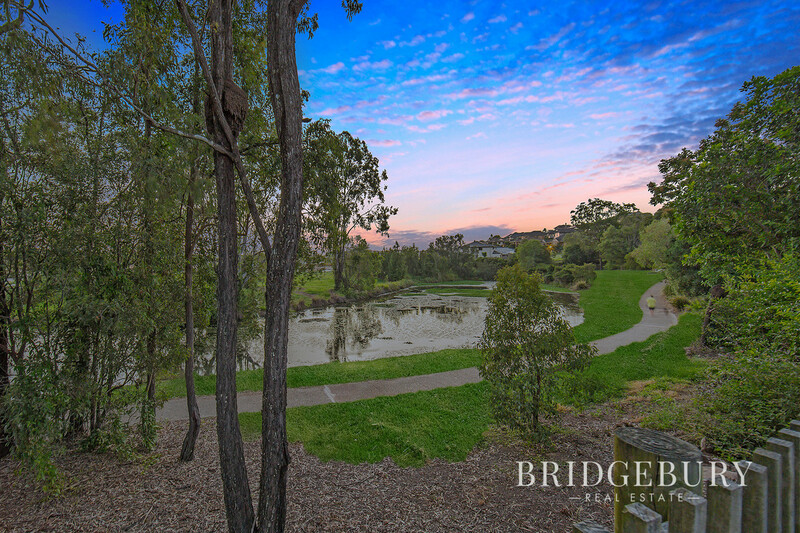 For those chasing a little more, Westfield North Lakes is within a 5-minute drive and is home to Ikea, Costco and pretty much every conceivable dining and retail options. 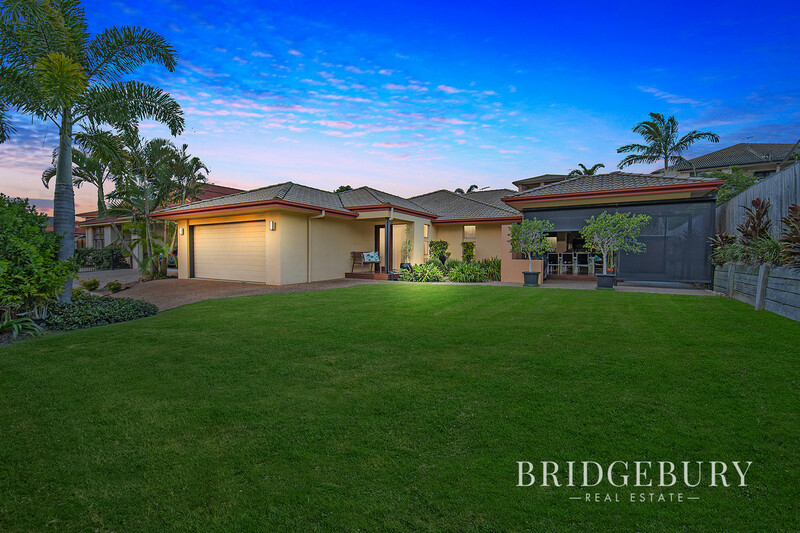 This iconic estate has always been a desirable spot to live and we understand why, with the Sunshine Coast university heading to nearby Petrie lets add a University within 10 minutes! 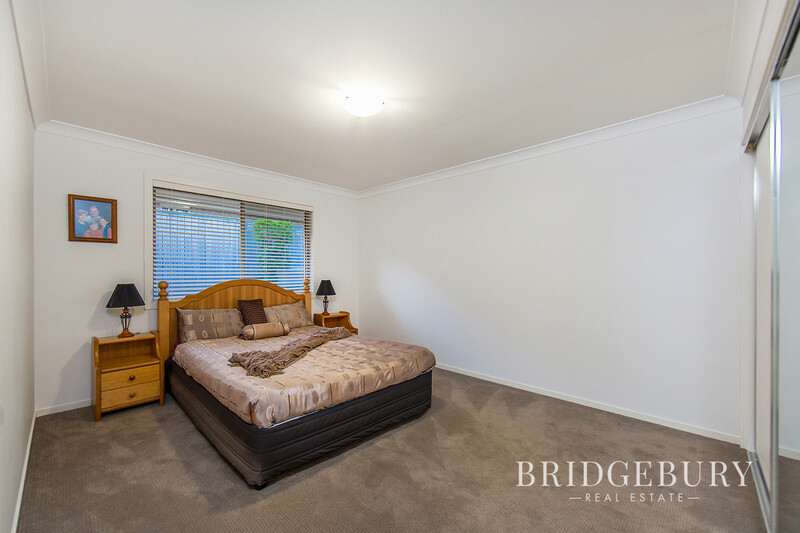 Looking for an investment with some exciting growth potential? Chasing that forever family home? 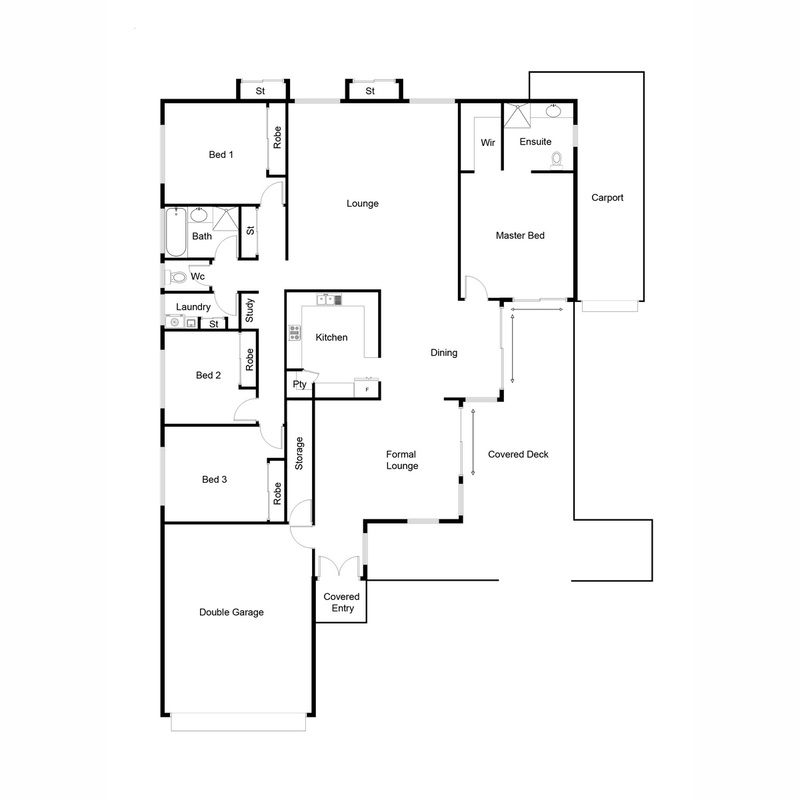 We can’t wait to show you this stunning home! 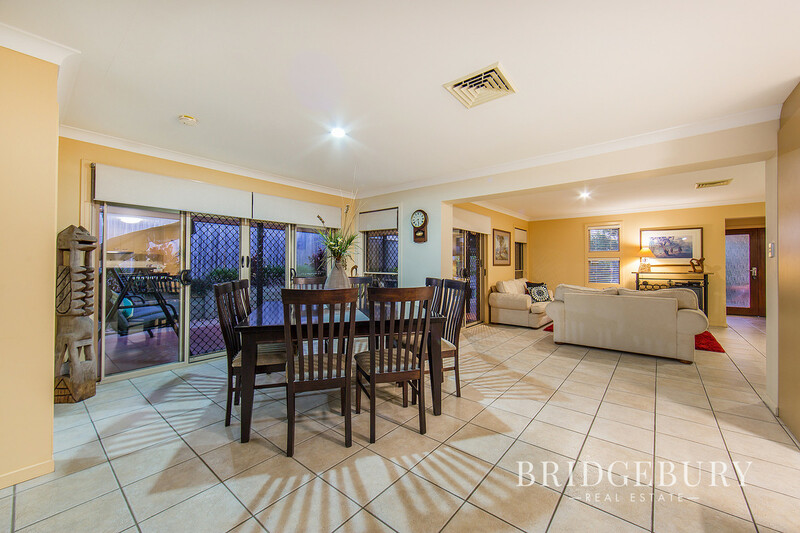 The reason we choose to purchase our home at Murrumba Downs 15 years ago is very easily described in one word “Lifestyle!” It is simply a great place to live and raise our 2 children, with great access to highways north & south. Excellent wildlife with abundant bird life because of the very close proximity of 2 water sources, namely the Pine Rivers ideal for water sports etc so launching the Kayaks for our afternoon paddle is a 5-minute job. There is the fresh water lake a 30 second walk down the driveway (complete with nesting Black Swans) and numerous water birds of all types visiting year-round. Choose to De-stress with walking the dog along the Riverbank or bush walk/ mountain bike ride the peaceful bush track!